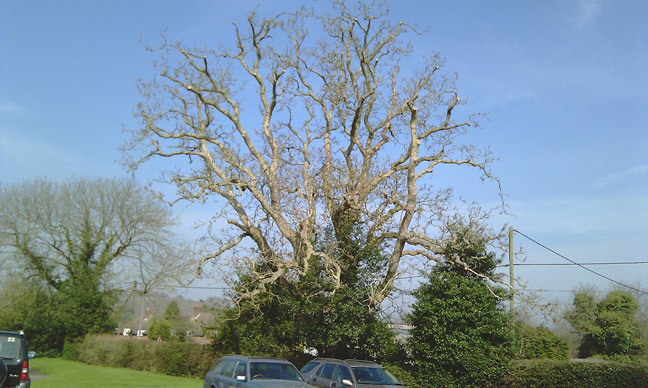 Tree Surgery / Pruning - Crown Thinning, Crown Reduction, Crownlifting, Deadwooding. 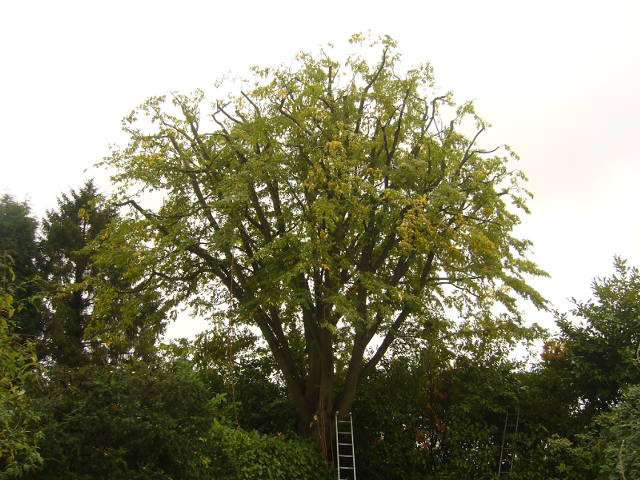 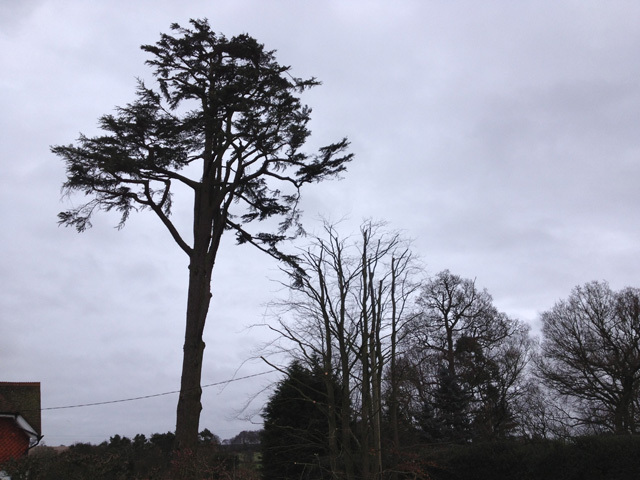 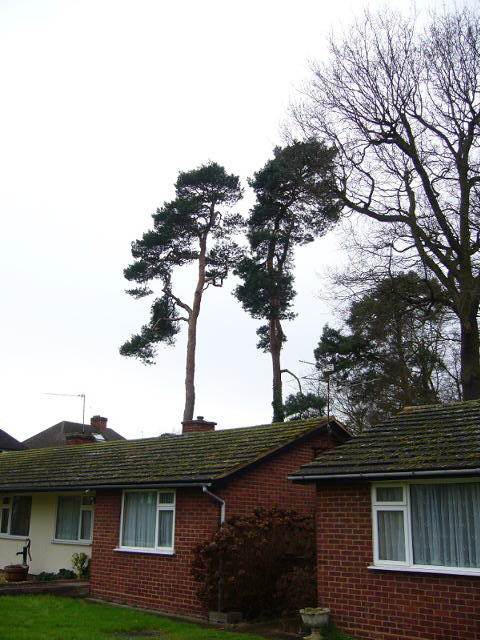 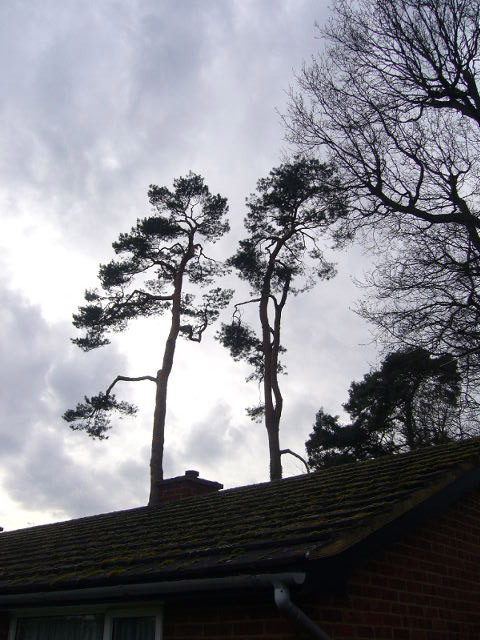 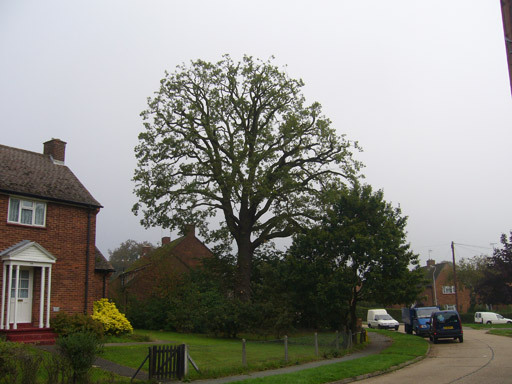 Tree surgery in Bucks and Herts is J & D Clark Treework Specialists particular expertise, with great care being taken to insure a natural balanced well shaped tree, pruned as is suitable for the continued health of its particular species. 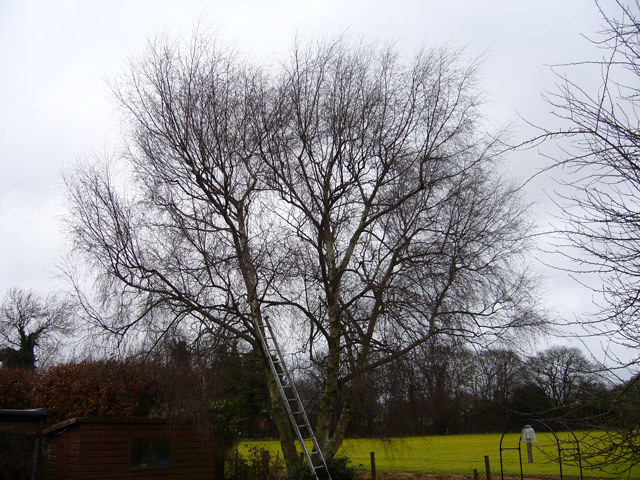 We take great pride is all our tree surgery, and gain great satisfaction from viewing an expertly pruned tree. 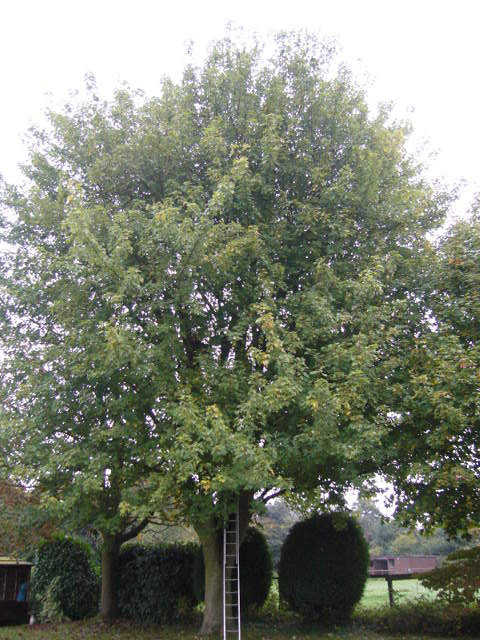 Some Veteran trees with high amenity value require extra support, usually after pruning to help hold their suspect structures together. 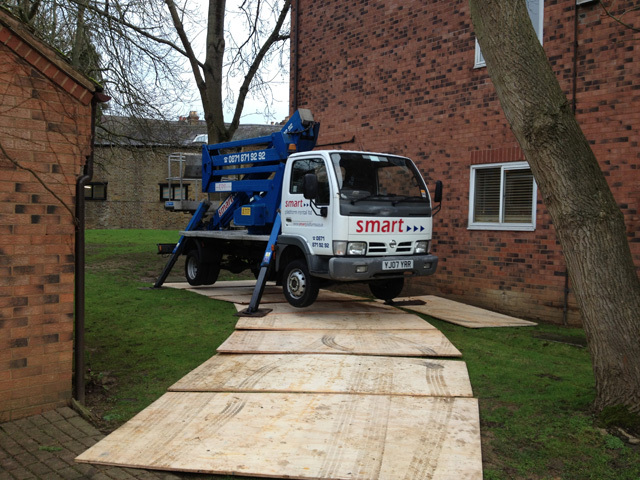 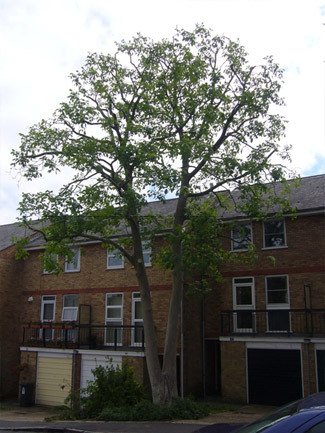 This is performed using specialist equipment fitted in bespoke installations to suit the nature of the trees weakness. 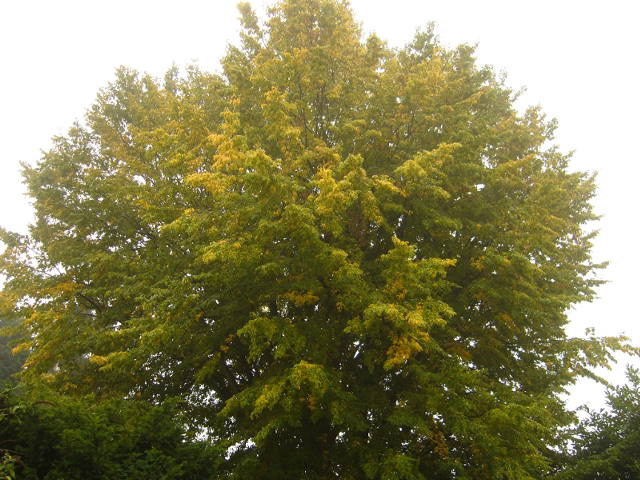 This is non invasive and causes no wounds to the tree. 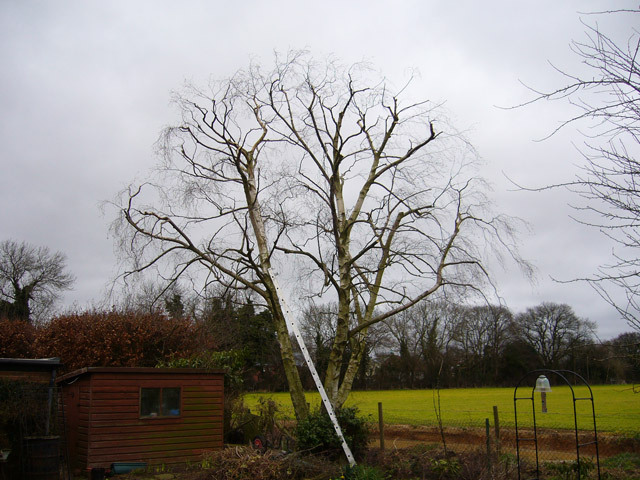 It basically involves the fitting of high strength flexible slings around the stems or branches, these are then connected together with wire cables and secured with rope grips. 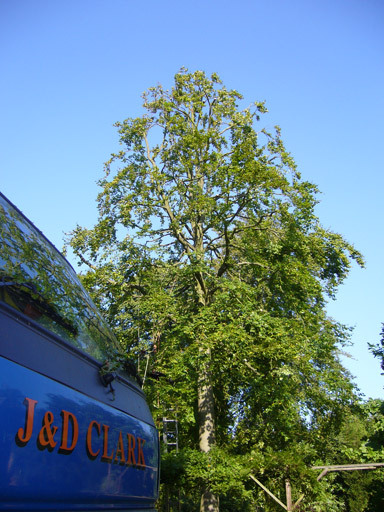 J & D Clark you are to me much admired. 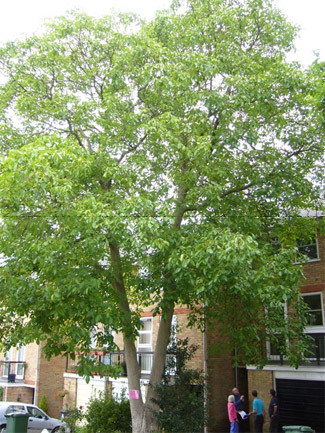 My trees look great, and the garden undamaged. 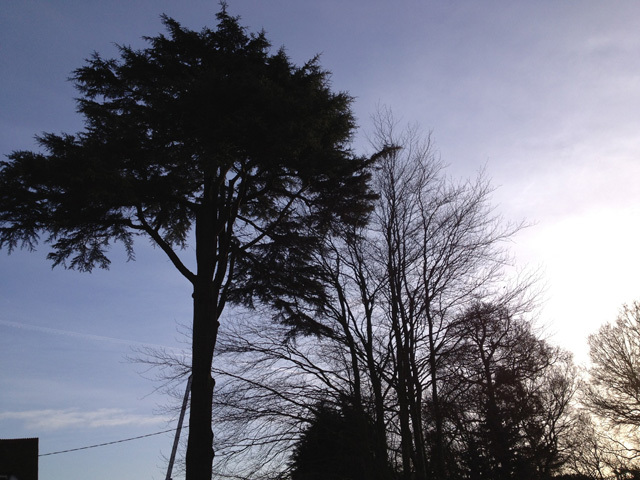 The cheque is in the post. 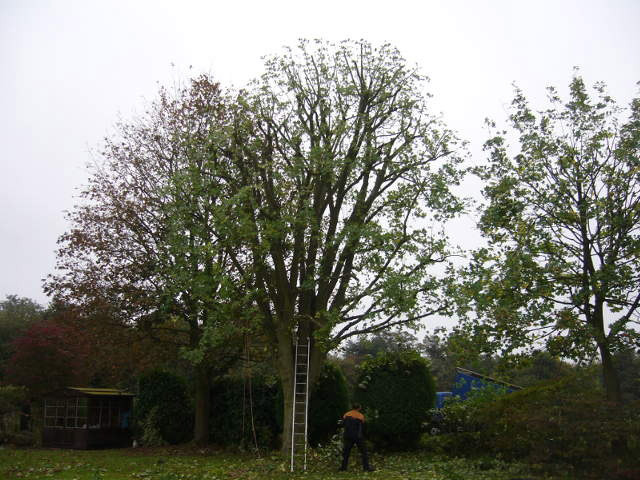 J & D Clark Ltd Treework Specialists, Tree Surgeons based in Chesham, Buckinghamshire are able to provide Tree Surgery, Tree Felling, Stump Grinding, Hedge Cutting, Hedge Trimming and Tree Planting in, Amersham, Chorleywood, Rickmansworth, Chesham Bois, Little Chalfont, High Wycombe, Chalfont St Giles, Chalfont St Peter, Great Missenden, Prestwood, Princes Risborough, Beaconsfield, Gerrards Cross, Denham, Berkhamsted, Aylesbury, Watford and many smaller surrounding villages. 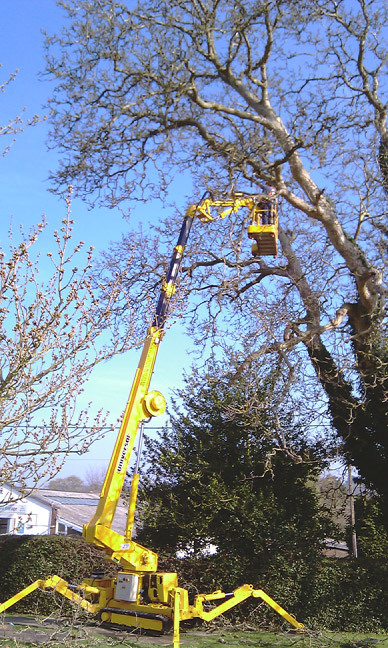 Arboricultural Association Approved Contractor.